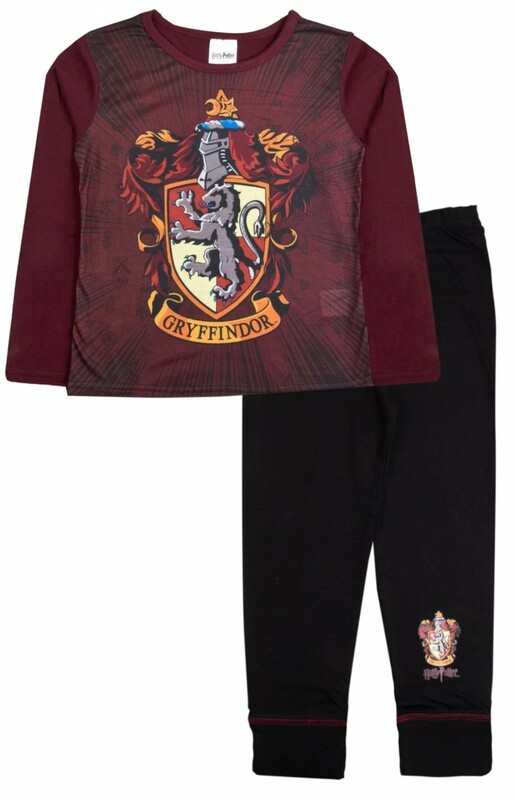 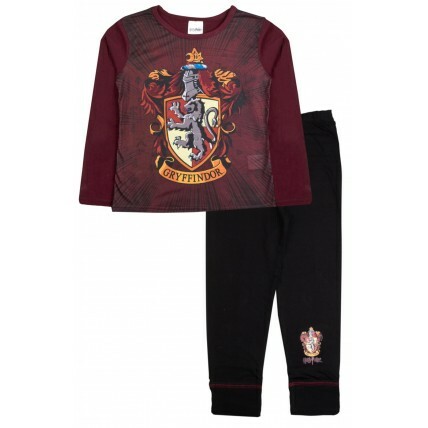 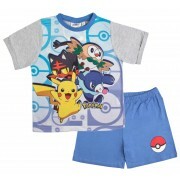 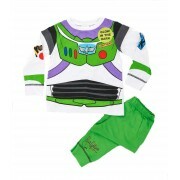 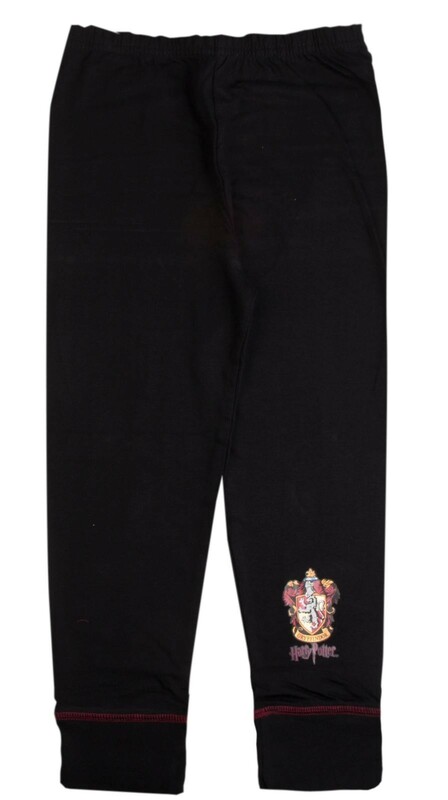 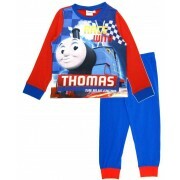 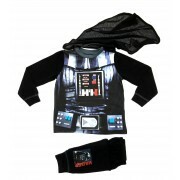 This official Harry Potter pyjama set includes a long sleeve T-Shirt with matching elasticed cuffed bottoms, perfect for keeping your little ones warm on cold nights. 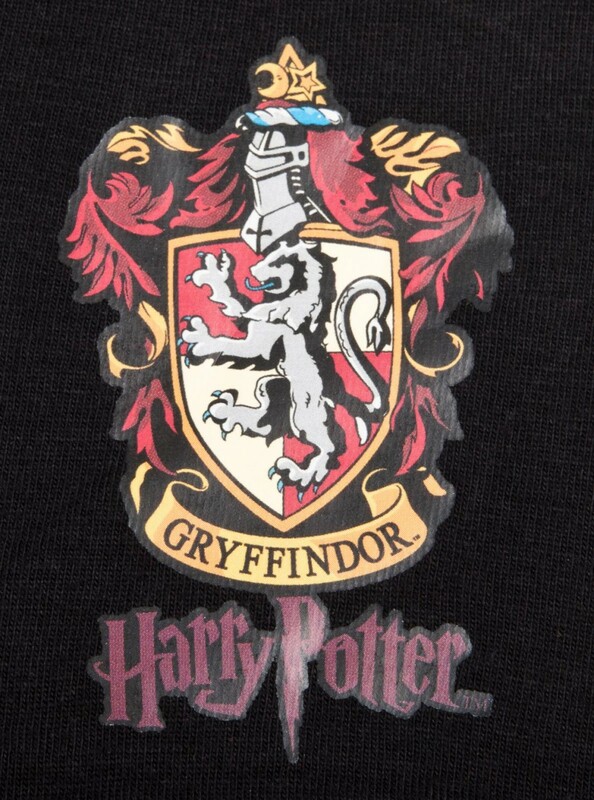 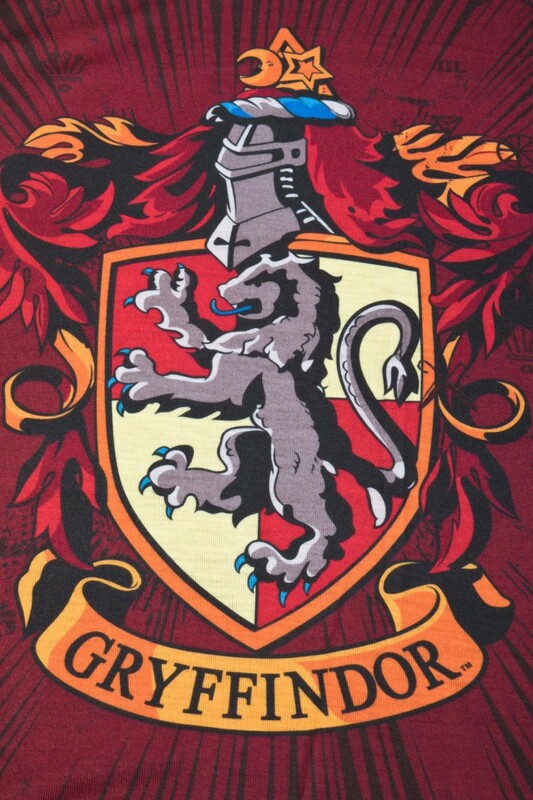 The set features the Gryffindor logo on a dark burgundy background. 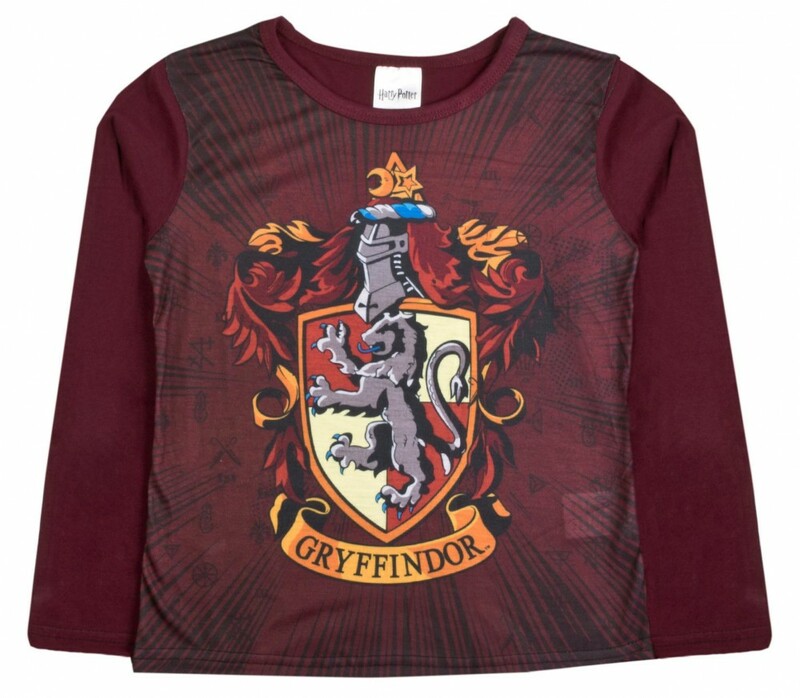 A great buy for any young Harry Potter fan.